The Management Board of Vonovia SE consisted of four members as of December 31, 2017. 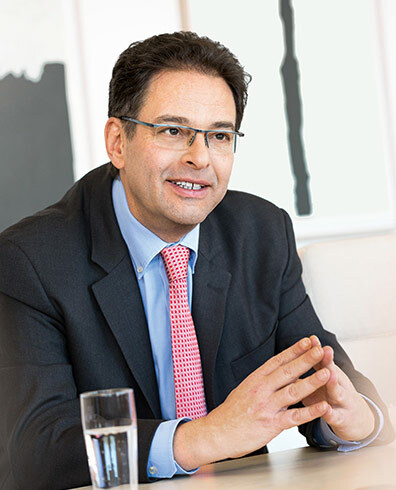 As Chief Executive Officer, Rolf Buch is responsible for transactions, general counsel, HR management, auditing, corporate communications, land management and sustainability. 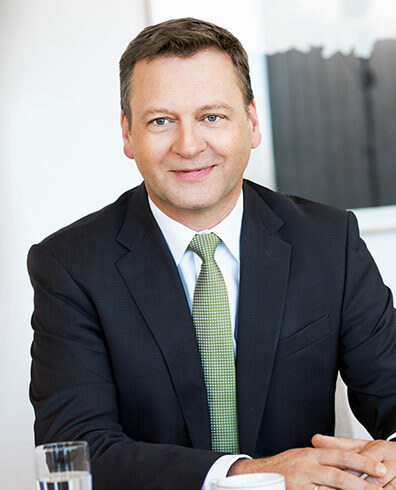 Before joining the company in 2013, Buch was a Member of the Management Board at Bertelsmann SE and Chairman of the Management Board at Arvato AG. During his time at Arvato, the company grew into a global BPO service provider with over 60,000 employees in more than 40 countries and became the fastest-growing division of Bertelsmann SE. Buch began his career at Bertelsmann in 1991 after studying mechanical engineering and business management at RWTH Aachen University. As Chief Operating Officer, Klaus Freiberg is responsible for product management, IT, customer service, residential environment, technical caretaking services and the local rental business in the various regions (North, South, Southeast, East, Central, West). 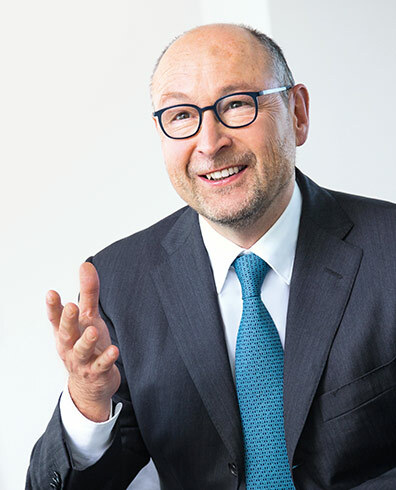 He held various leadership positions within the Arvato Group (Bertelsmann) in the period between 1995 and 2010, where he assumed responsibility for, and worked on the optimization of, the Service Centers of Deutsche Post and Deutsche Telekom, among other things. Klaus Freiberg is a recognized expert in making companies customer-focused. Klaus Freiberg completed his degree in history, social sciences and economics at the Westfälische Wilhelms University of Münster in 1990. As Chief Financial Officer, Dr. A. Stefan Kirsten is responsible for finance, accounting, tax, insurance and investor relations. In his last position, Dr. Kirsten was CEO of the trading and real estate group Majid Al Futtaim Group LLC in the United Arab Emirates. Before that, he was, among other things, CFO of Metro AG and ThyssenKrupp AG. Dr. Kirsten studied business management and IT at the FernUniversität in Hagen, a distance-learning university, and Göttingen University. He obtained his PhD (earning the title of Dr. rer. pol.) at the University of Lüneburg. Since 1995, he has been lecturing at various German and foreign universities, including his appointment at the Westphalian University of Applied Science in Gelsenkirchen, where he has been lecturing since 2001 after being awarded an honorary professorship. 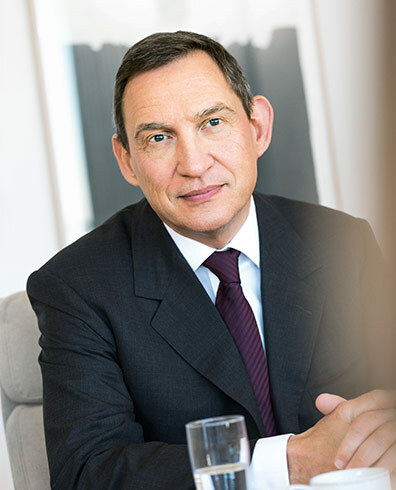 As Chief Controlling Officer, Gerald Klinck is responsible for controlling, property valuation, central procurement and Immobilien Treuhand. Gerald Klinck joined the GAGFAH Group in 2011 and was appointed as CFO a year later. By this point in time, he already had 15 years of experience in the real estate sector. Gerald Klinck started his career at HSH Nordbank AG, where he was appointed to join the management team of HSH N REAL ESTATE CONSULTING GmbH as CFO in 2003 after heading up the organizational unit responsible for equity investments. The business management graduate moved to GEHAG GmbH, which was incorporated into Deutsche Wohnen AG, in 2006, where he was responsible for corporate control and planning. He became a member of the extended management team of Deutsche Wohnen AG in 2009. Gerald Klinck studied business management in Lüneburg, majoring in financing.